Call for Aplications: 50 artist residencies in Austria for the year 2018 – Arterial. 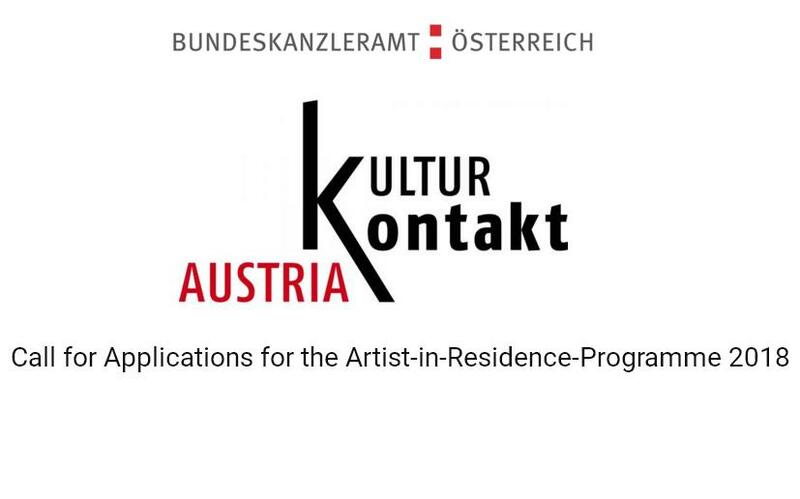 In co-operation with KulturKontakt Austria, the Austrian Federal Chancellery makes available 50 residencies in Austria (Vienna and Salzburg) for the year 2018. The residency is designed to offer an opportunity to familiarise oneself with the Austrian art scene and cultural environment and to make contact with Austrian artists. Residents are expected to complete a project during their stay. In the field of cultural education, the stay is primarily designed to foster exchanges and networking and not the realisation of a project.